Your time is valuable. So we don’t waste a second. 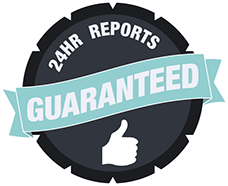 We guarantee that our reports will be back to you within 24hours from your inspection. The saying goes that trust is earned. We know that applies to life and business. So we take extra steps to build that trust. So we are licensed, insured, and certified. High Desert Inspections does not do just roof Inspections but as an integral part of their Home Inspections. Better than having a roofing contractor trying to sell you something. Worth having the full inspection. Matt did a great job with our home inspection. He was on time and very thorough, taking lots of pictures and providing us with the piece of mind we needed to move forward with our purchase. I’d highly recommend him to anyone who is looking for a professional to help them inspect their home. I have bought and sold a lot of real estate and I felt compelled to let everyone know that Mathew is one of the few people I’ve dealt with that I have NO complaints with. This guy is on top of his game!!!! Responds immediately and is very thorough! Our pricing model will ensure that you’re getting the best possible price on your inspection in the Reno / Sparks area. Our prices here. High Desert Inspections values the accuracy and reliability of our reports. This, in turn, provides the greatest value to the customer, and a reliable local service to those in need. Our prompt service is combined with our ability to schedule your appointment when it’s convenient for you. We value the men and women who put their lives on the line to protect our nation. 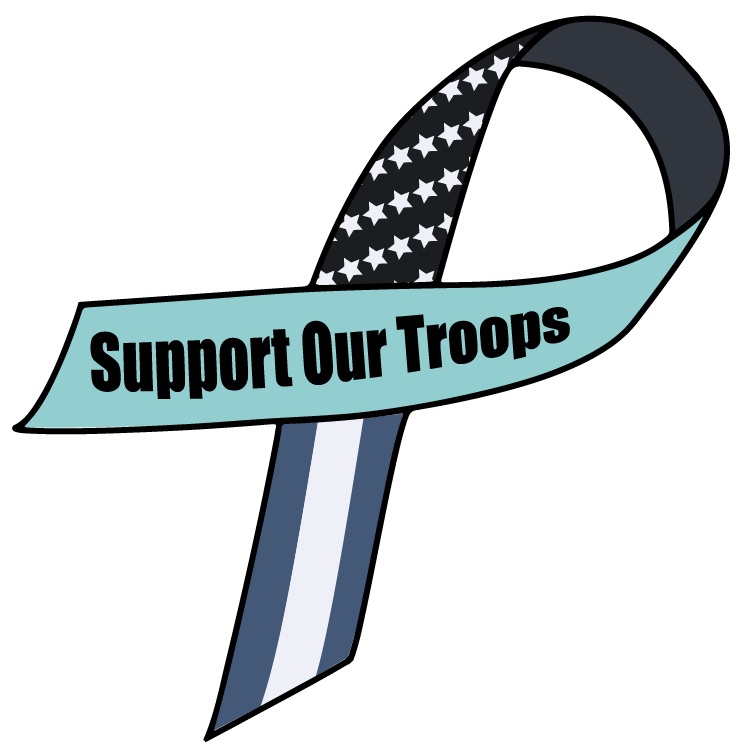 And to say thank you we want to extend a 10% discount to every active duty and retired veteran who needs our services.